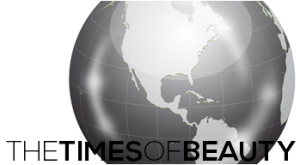 Miss Honduras 2010 will be crowned on July 31 in La Ceiba. The winner will represent Honduras in Miss World 2010 in Sanya, People's Republic of China on October 30th. 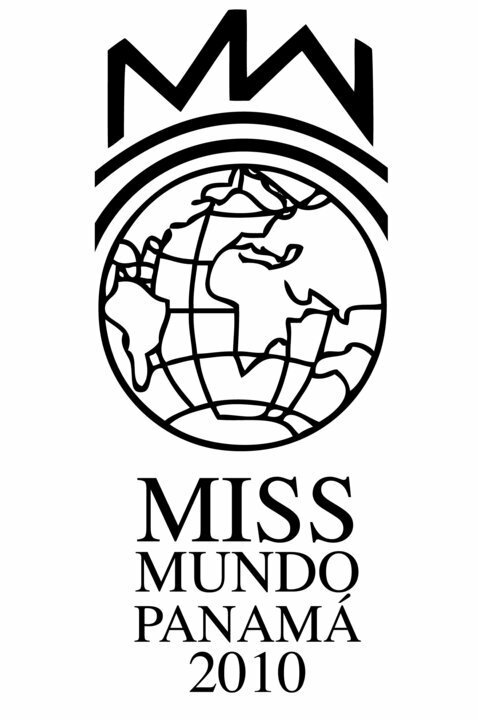 Miss Mundo Panamá 2010 will be crowned on August 26. The winner will represent Panama in Miss World 2010.